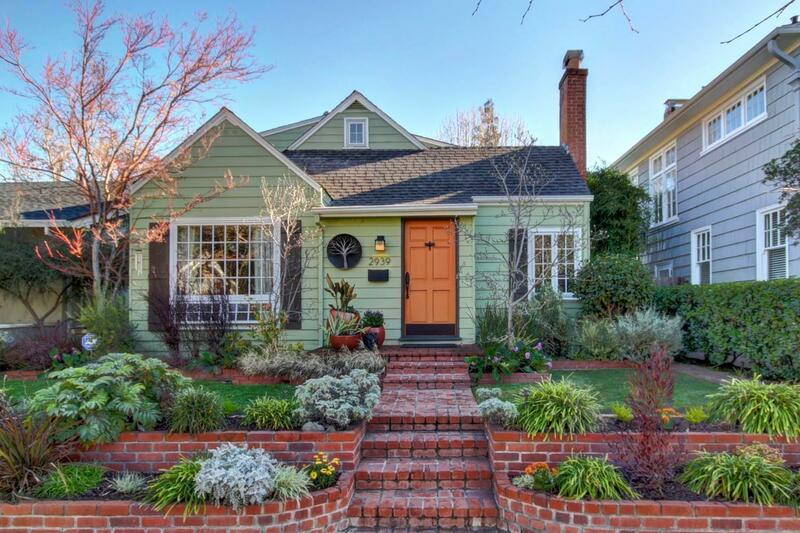 Fall in love with this charming Curtis Park cottage full of vintage charm and modern amenities. This home offers 4 bedrooms, 2 remodeled bathrooms and a remodeled kitchen with plenty of storage. Enjoy entertaining in the lovely backyard which features covered and open patio areas. Beautifully landscaped this home is delightful inside and out.